As I reflect on what I can’t even believe is my 15th year in the recruiting space, there are a few job requirements that have stood the test of time. 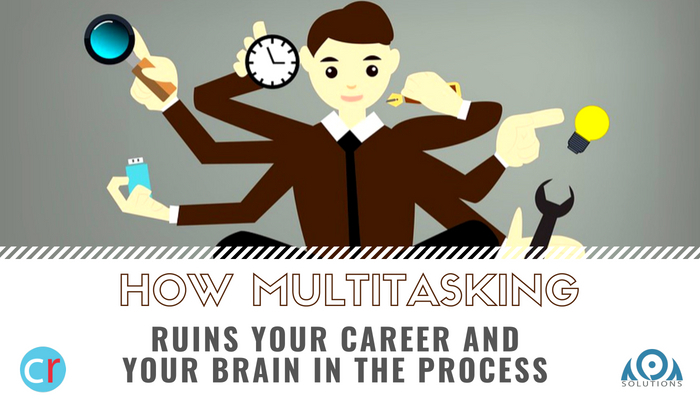 The one that stands out at the top of that list, however, is the ability to multitask. Just for giggles I went back over a decade’s worth of job descriptions and there it was, regardless of the type of role I was assigned to fill, “the ability to multitask”. I wondered just how many good people were asked to facilitate a function that frankly defies the laws of science. Contrary to conventional business wisdom, multitasking actually reduces your efficiency and ultimately your performance. Your brain can successfully focus on one thing at a time so when you try two things or more at once, your brain lacks the capacity to perform the tasks successfully. David Meyer suggests that productivity can be reduced by as much as 40 percent through the mental process created when switching objectives (Rubinstein, Evans and Meyer; 2001). The research on this unrealistic goal has not only shown slower productivity, but also a decrease in ones IQ. Oh, I know what the consummate multitasking readers are thinking as they peruse this while juggling other tasks – You of course are the exception to the scientific norm and are the IBM Watson of your specialty. Well, allow me to throw some more research at you. In a recent study by Stanford, one researcher found that heavy multitaskers were actually worse than most at cataloging relevant information. It turns out that those who believe they are great multitaskers are actually quite bad at it! Even though our brain receives an incredible amount of information all at once, it’s really not built for this overwhelming stream of information. In fact, the research on multitasking supports that loss of attention is much more common place with many projects left incomplete. Frankly, it impacts FOCUS and for those who feel it enhances performance, the research further validates that multitaskers were actually worse at assignments than those who took one project at a time. This is just one of many examples on how recruiting requirements just haven’t kept pace with what we know creates an impact performer today. 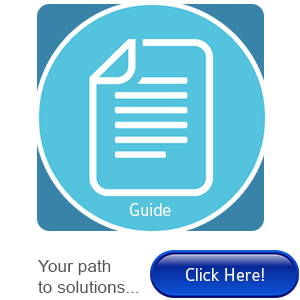 Curious for more data and best practices that support brain-friendly career advancement? Professional development including brain-based research, topics and growth tools available now for job seekers and professionals seeking to advance in their current role. Learn more! An certified brain-based recruiter and behavioral specialist, Jean utilizes advanced profiling and matching skills to guide companies and people toward success. When not advising a client, working to fill placements, or counseling a candidate on workplace behaviors, she is an adjunct professor at the University of Buffalo and enjoys spending time with her family.